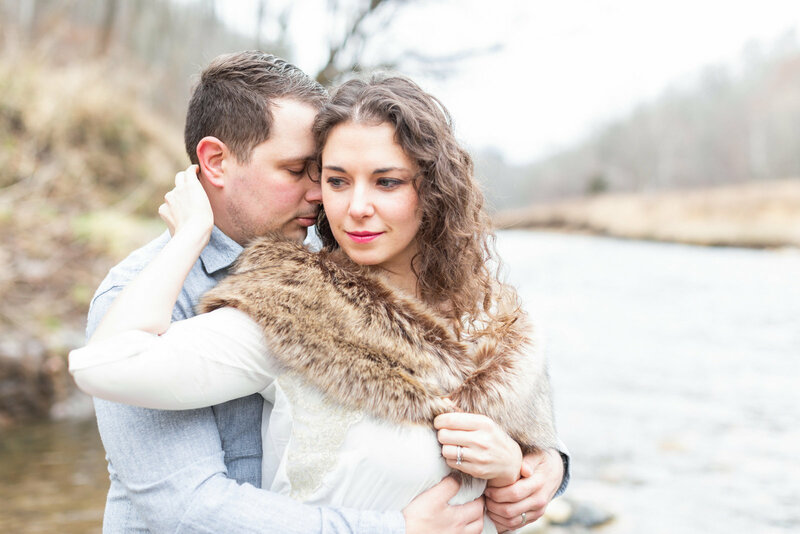 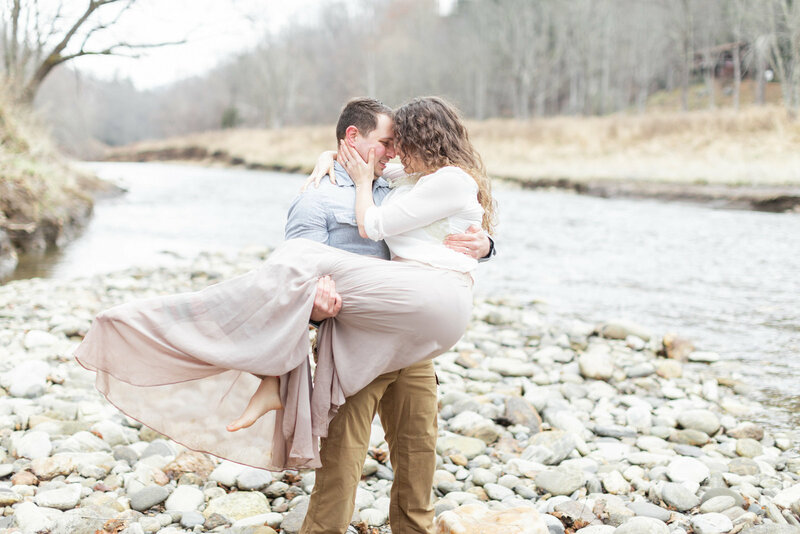 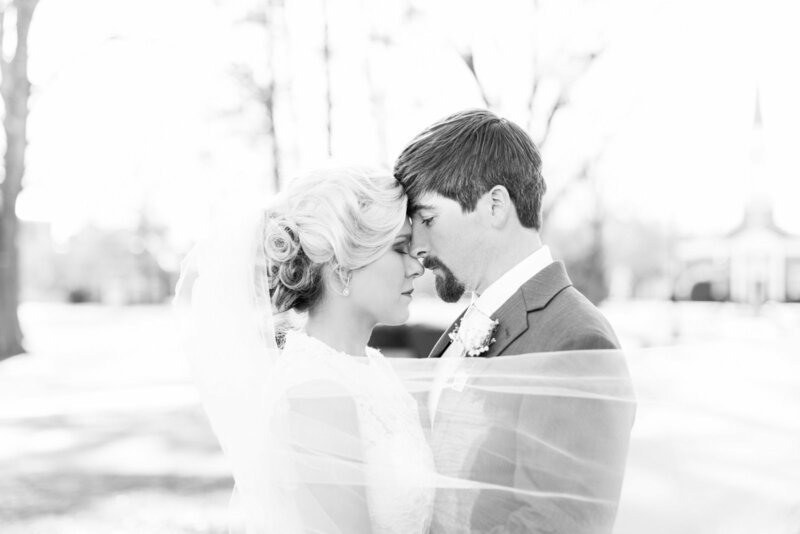 My name is Millie, and I am a wedding and portrait photographer from Jackson, Tennessee. 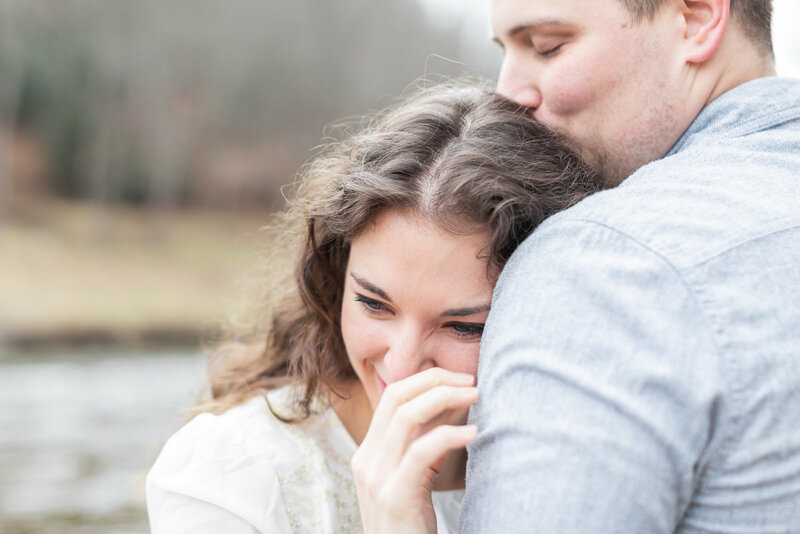 I love the charm of living in a small town, but I also have a big heart for traveling and meeting people where they are. 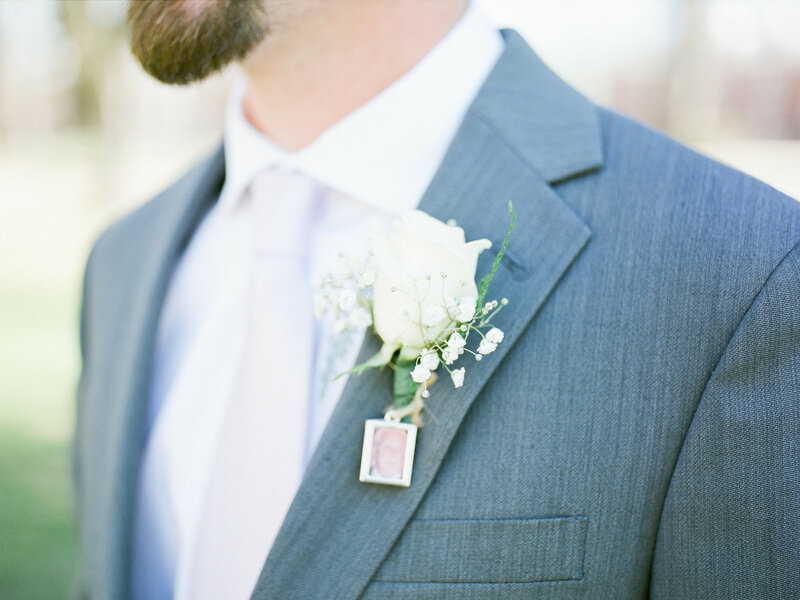 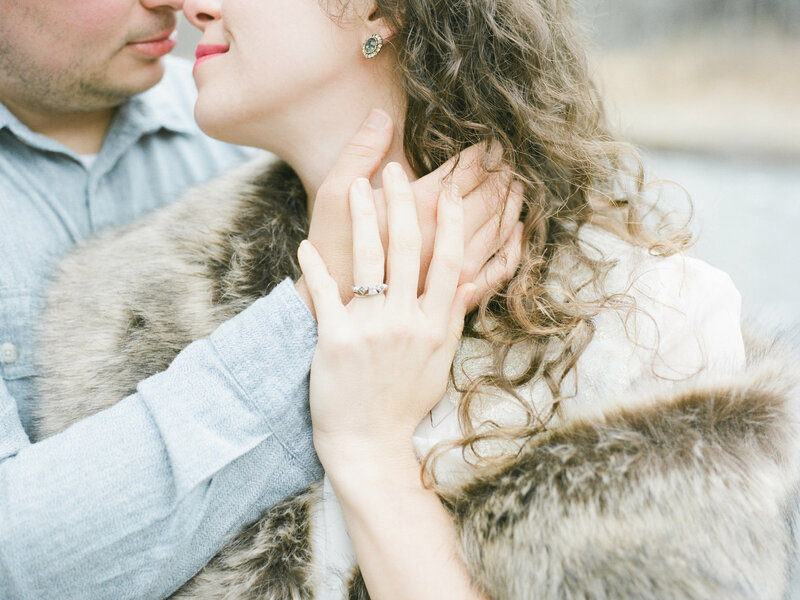 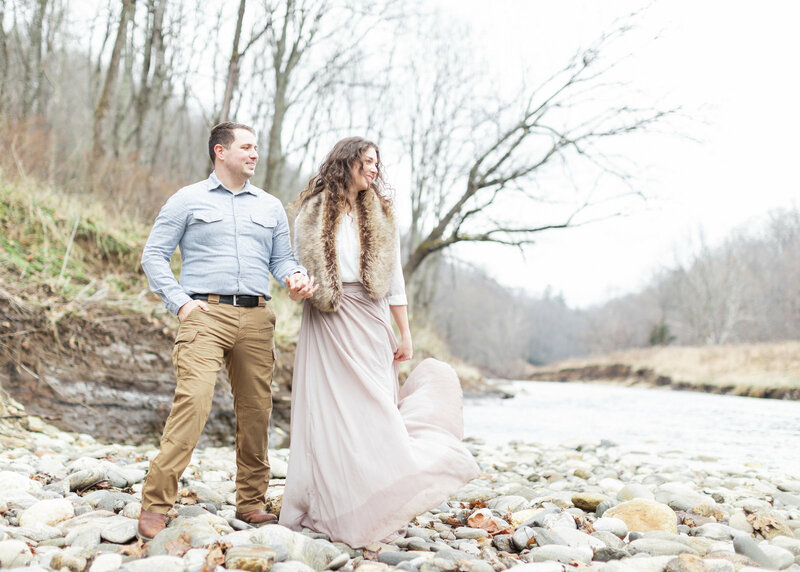 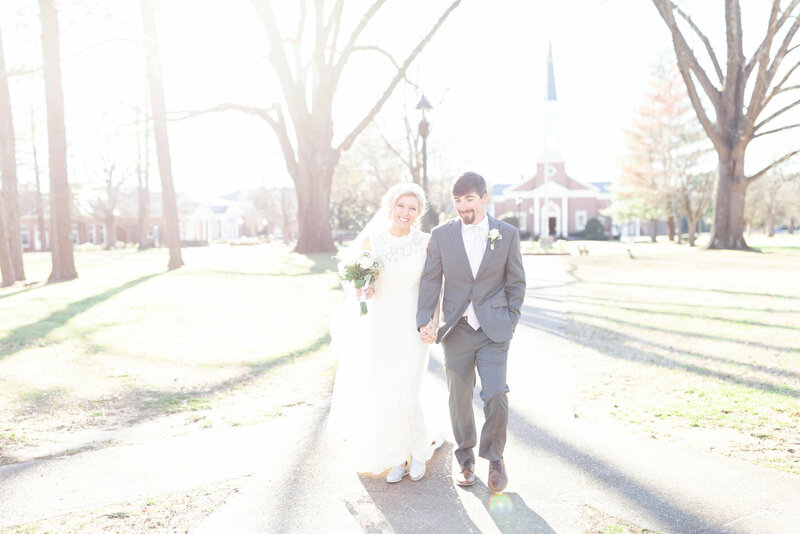 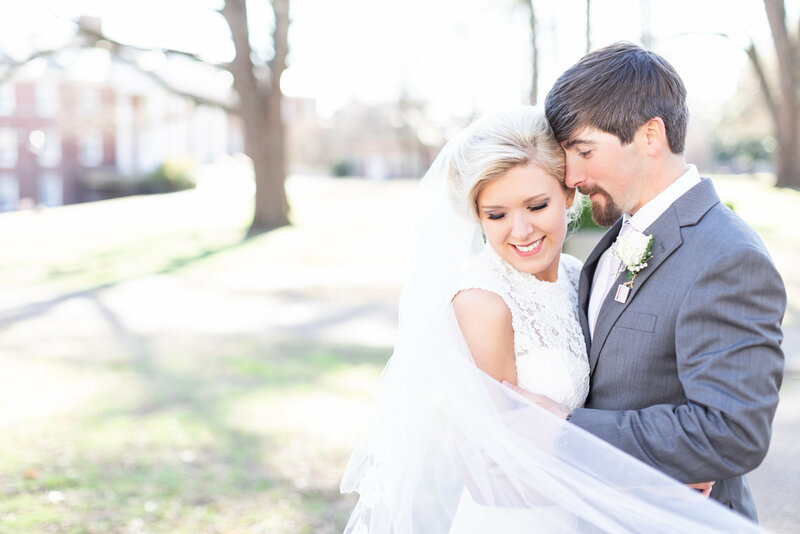 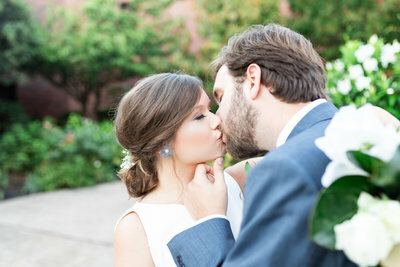 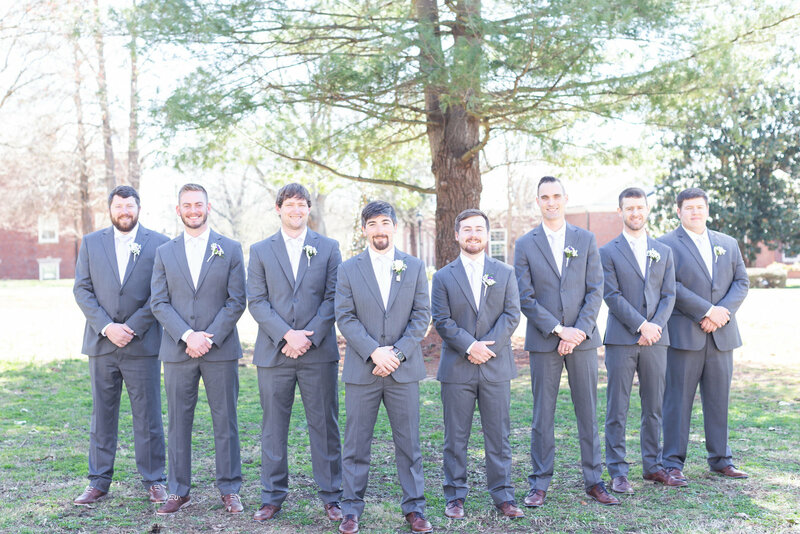 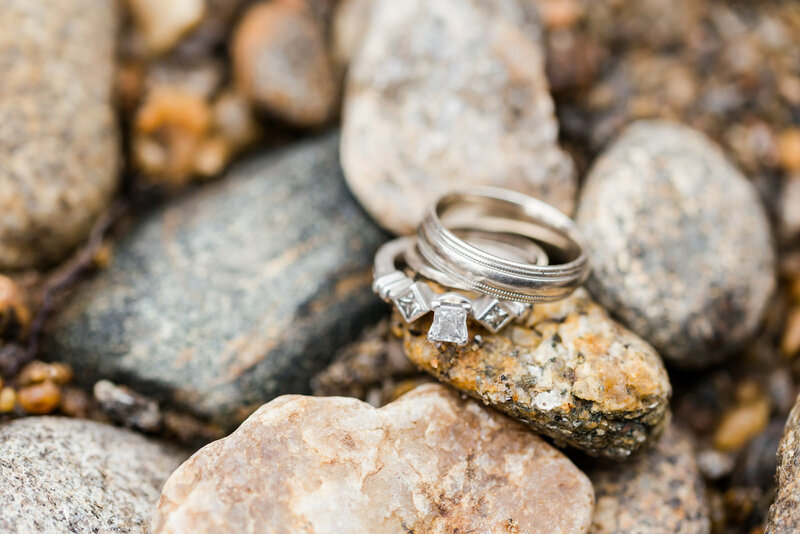 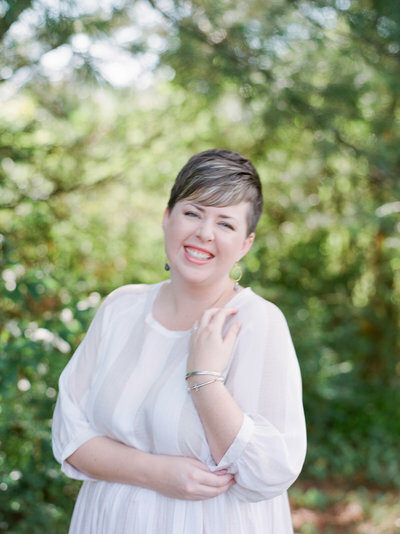 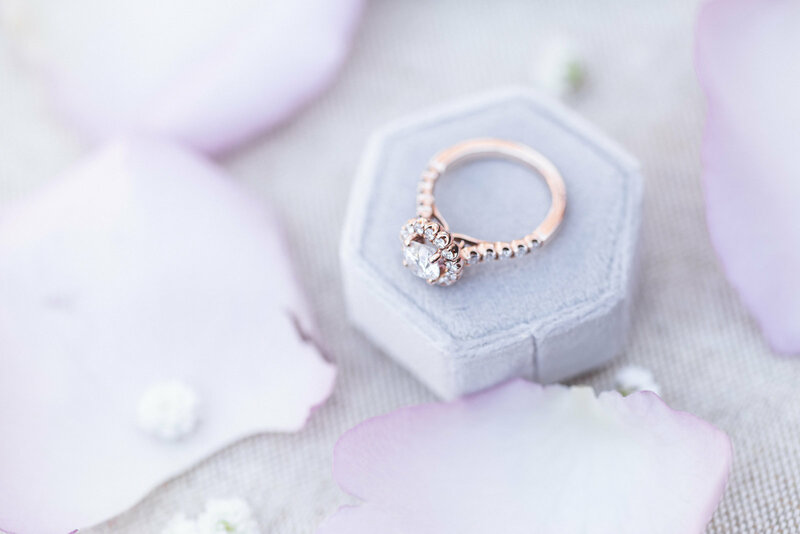 Millie Hayes is a hybrid wedding and portrait photographer based in Jackson, TN. 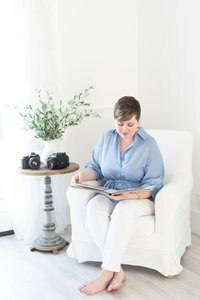 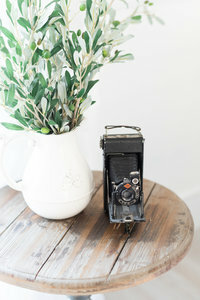 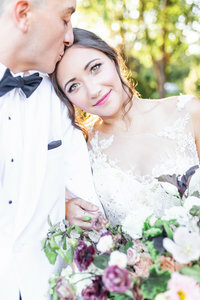 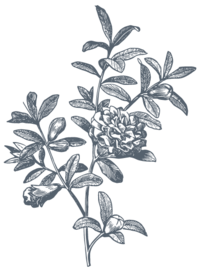 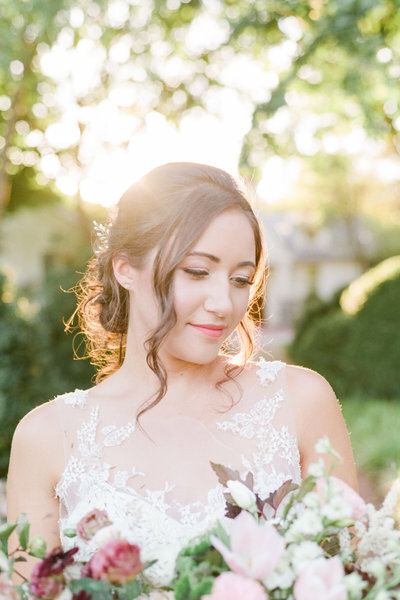 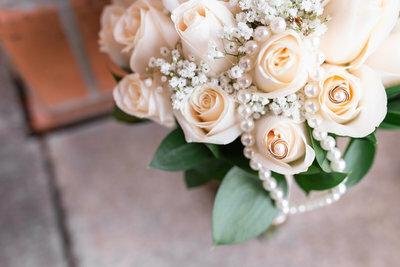 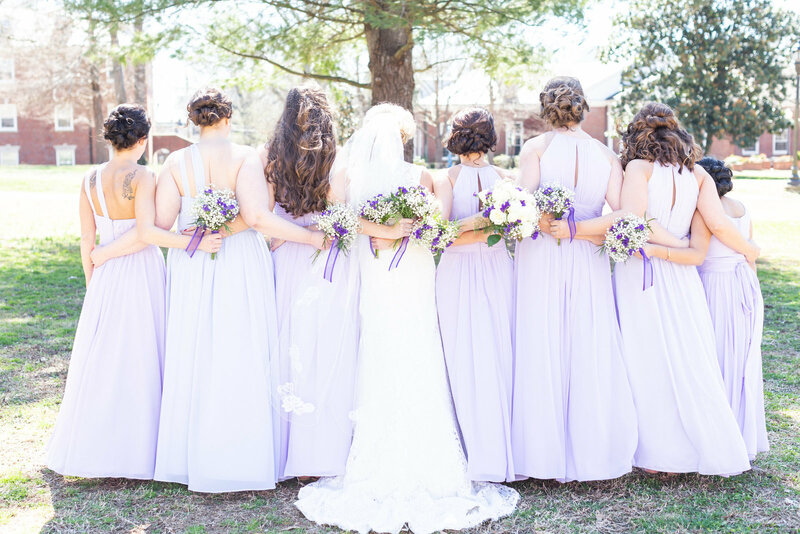 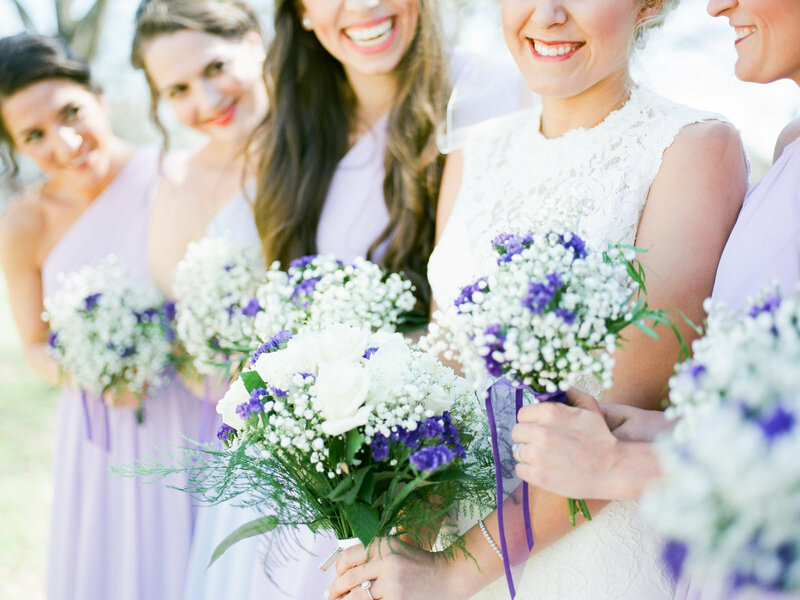 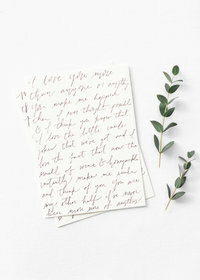 Millie's work has been featured in several wedding publications including Love & Lavender and Honeysuckle Brides. 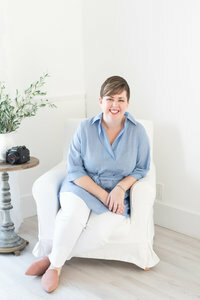 She is also an educator and provides mentoring for photographers in the greater West Tennessee area.